At Urban Eden Landscaping, we pride ourselves on our quality of work, our attention to detail and our customer service. 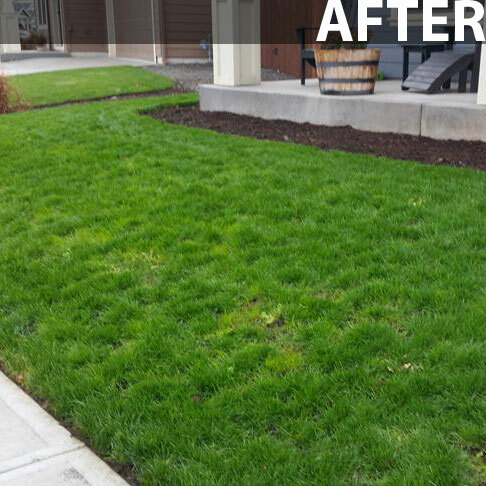 These qualities are why we are the best-reviewed lawn care provider in Camas, Washougal, and Vancouver, WA. We offer a 100% risk-free guarantee and free estimates for all of our lawn care services. Come experience our great service, contact us now for your very own Urban Eden. If you're not 100% happy with our services, we'll fix the problem for free, no questions asked. If you're still not happy, we'll pay one of our competitors to come out and resolve the problem for you. Comprehensive lawn care includes fertilizing, liming, dethatching, aerating, moss removal, insect treatment, and over seeding to get that full beautiful lawn you’ve always wanted. 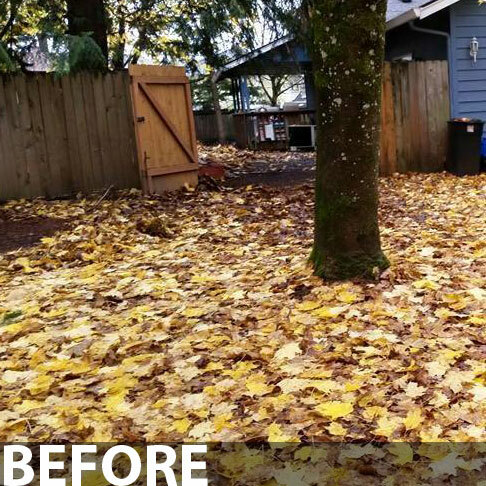 Taking your yard from an overgrown jungle down to an approachable and pleasing atmosphere is not always easy. Cleanup is a part of lawn maintenance. If you have a healthy lawn regular cleanups can maintain that health. If you have an unhealthy lawn a cleanup is the first step. Customer Service is a priority for Urban Eden. Reasonable rates, responsible crew, owner who cares about his customers satisfaction with his services. Nathan gave me one of the most beautiful gardens I’ve seen in the world! Where to begin? We have more than seven acres of lawn and gardens, and thanks to Nathan and Zach, they have never looked so perfect. Last year, Urban Eden customized flower beds to create a glorious late-summer wedding on our property. They manage the vast amounts of leaves that fall from our oaks and maples each autumn. They even installed a towering antique, cast-iron fountain I bought in Europe and thought would remain in storage for the rest of my lazy life. I’m an author with sixteen bestselling books to my credit. I travel constantly, and Nathan has given me one of the most beautiful gardens I’ve seen in the world. Great communication, they gave us a beautiful back yard! We had sod laid in our back yard recently. The service was very reasonably priced and they went above and beyond, hauling off old lumber and removing some shrubs on top of just installing the sod. Communication was great-we always knew what was going on with the process and were given a lot of information regarding the extra work and some concerns that Nathan had regarding putting sod in the back yard as we have a large tree that covers much of the yard. We appreciated the very honest information so we could make the best decision and knew what we were getting into. We would definitely use them again for any lawn or landscaping needs in the future. Punctual, professional and thorough. Hard to beat that combination! Nathan’s crew is punctual, professional and thorough. Hard to beat that combination! We tried another service prior and experienced problems with their schedule and lack of communication. Nathan is esy to get touch with and quick to respond. His pricing is very competitive. He’s been great in taking in additional yard projects as they arise. At this point, we really couldn’t be much more satisfied! We would definitely use them again for any lawn or landscaping needs in the future. They did great work cleaning up my yard for selling my house. Very courteous. Definitely recommend. Great job done that was performed quickly! I hired them to de-thatch my lawn, rototill my vegetable garden and clean the weeds from my flower beds. They came out to view the job and gave me a reasonable estimate. I gave them the go ahead and they were out the next day and did a great job. Very thorough and worked quickly doing a great job. I would highly recommend them for doing landscaping maintenance and I will be using them in the future. I would highly recommend Urban Eden Landscaping! I highly recommend Urban Eden Landscaping! I travel constantly, and Nathan has given me one of the most beautiful gardens I’ve seen in the world. 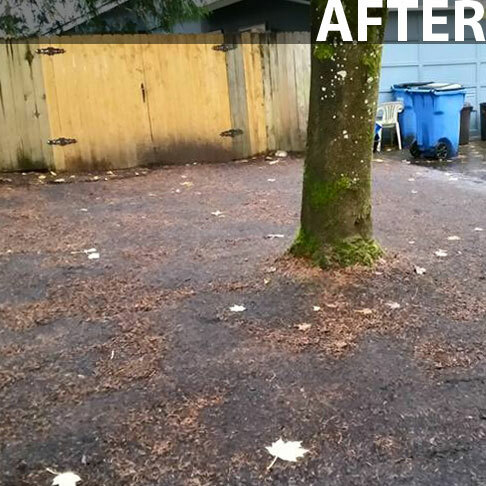 In Camas, WA and Washougal, WA for Residential and Commercial Properties. The value of a home and its property is greatly based on the landscape. 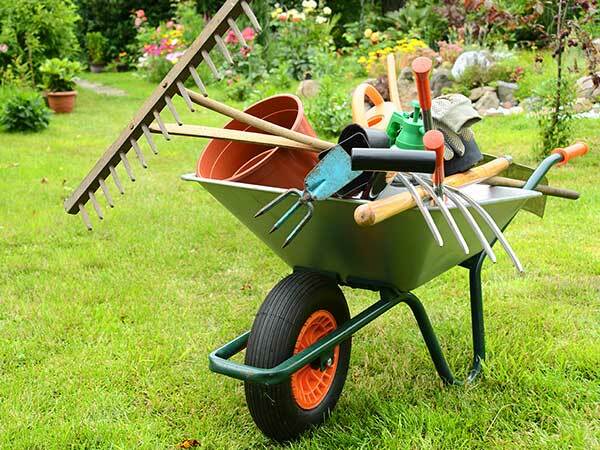 Keeping the lawn green, the shrubs pruned, and the weeds away are all great ways of increasing not only the appearance of your property but the value as well. 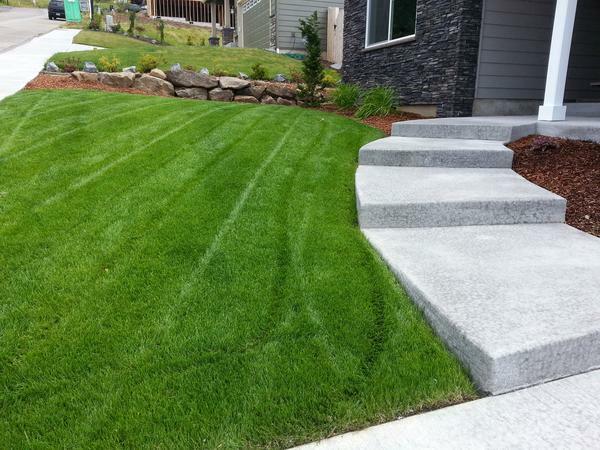 We encourage all homeowners, whether you are new to the home or have lived there your entire life, to imagine a beautiful rich green lawn, raised garden beds where you once had to kneel, or the sound of a flowing stream with a cascading waterfall in your own backyard. The possibilities are endless! 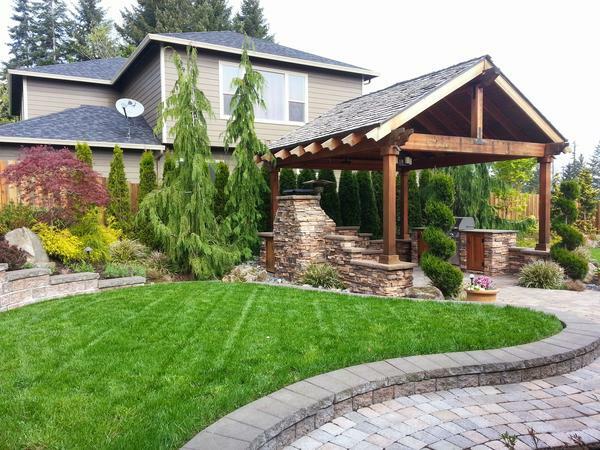 Lawn Care services are available in Camas, Washougal, and surrounding areas in Clark County. Contact us if you have questions or comments. Not only should homeowners be conscious of the aesthetics of their landscape but local business owners should also consider having their place of business be as stress-free as possible. Arriving at your place of business and having to worry about the parking lot clogged up with leaves and flower beds full of weeds is counterproductive and is not welcoming to business owners, employees, and especially customers. Urban Eden Landscaping can assure local business owners that the grounds will be well kept and hassle-free. Generally, the best place to start is by creating a low maintenance landscape by getting rid of or solving, the cause of the landscape problem. Creating a low maintenance landscape in a commercial setting can add beauty, attraction, and of course catch the eye of prospective clients. Urban Eden Landscaping is fortunate enough to have served both residential clients and large commercial accounts. We encourage our current and past customers to speak out and let us, as well as our future clients, know the quality of the services we provide. Our Customers Love Us. Will You? 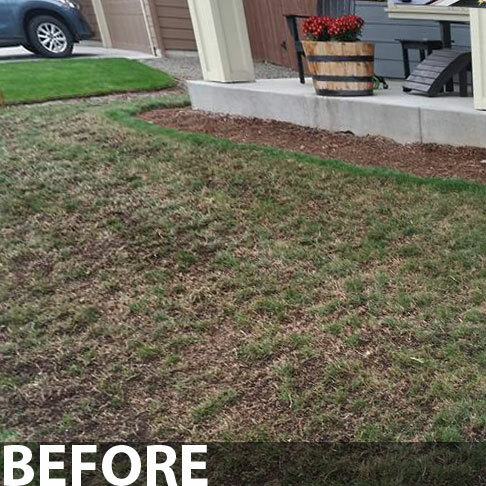 You will be 100% pleased with the work our lawn care crews have to offer! Should for any reason you feel the work wasn’t up to your standards, we’ll come back out at no charge to you and make sure you are absolutely happy! © 2019 Urban Eden Landscaping. All Rights Reserved.